After nearly 10 years of construction, Booyoung Vina Mo Lao Group offered to sell its first building in mid-June. 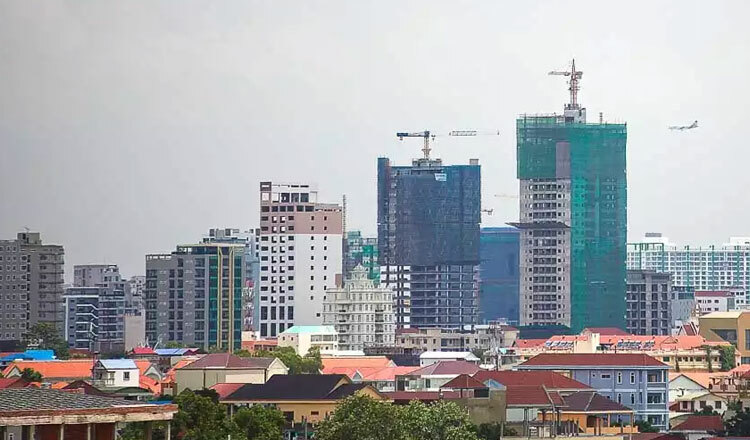 Kim Jung Hwan – Managing Director of Booyoung Vietnam One-Member Limited Liability Company – Project Owner said that two CT7 and CT4 buildings in total of 10 project have been implemented. CT4 completed, will be launched on 14/6. Particularly CT7 court expected to hand over in September. Booyoung Vina complex located in Mo Lao urban area (Ha Dong, Hanoi) started in early 2007; Then the owner plans to put into use in 2010. However, after many adjustments, the project is preparing to open for the first time to market. Tổ hợp Booyoung Vina thuộc khu đô thị Mỗ Lao (Hà Đông, Hà Nội). The reason for slow progress, said Kim Jung Hwan, mainly due to the adjustment of planning and design. In 2007, the apartments here cover an area of ​​80-200m2; Then due to market demand as well as changes in real estate management policies, businesses reduced the size of apartments to increase liquidity. Currently the apartment here consists of 2-3 bedrooms, area from 73m2 to 107m2. According to him, the process to change the license, change the design of the project takes quite some time. Much work has to be restarted from scratch. 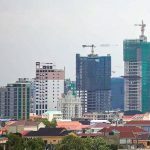 “We chose the right time to carry out the project, not delay, and now the economy is much better, so it is a good time for us to market our housing products. “He asserted. The opening ceremony of the model house, open sale project on June 14. 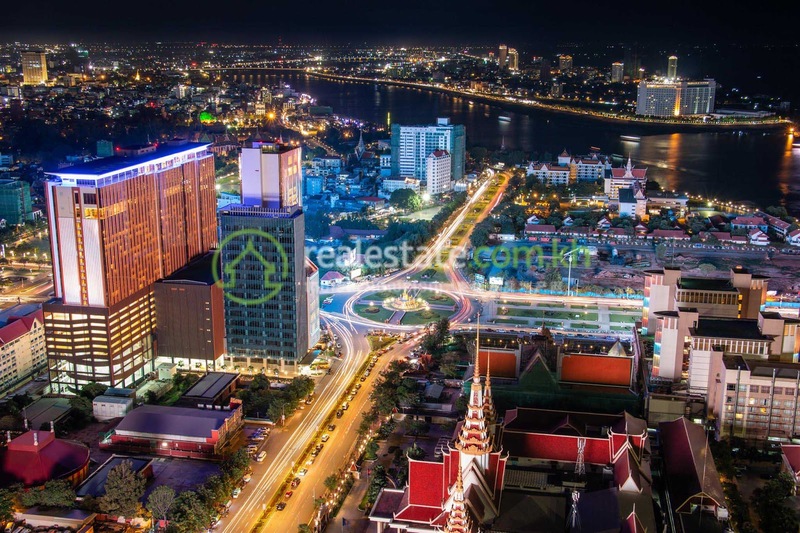 Booyoung Vina Complex has 553,683 square meters of construction area on a total area of ​​more than 4.3 hectares, including 6 residential areas with 10 30-storey buildings and 2 basements; A total of 3,482 apartments. 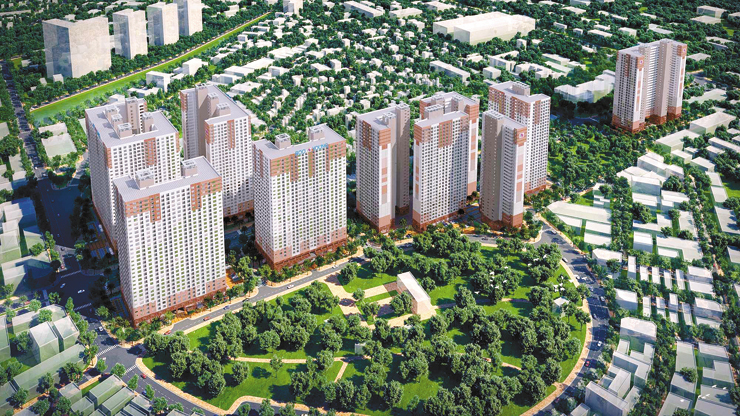 According to the developer, the Korean eco-style building project combines the features of the four seasons in Hanoi with a variety of utility lines. In particular, prominent is the ecological garden, Korean style walkway in subdivision CT3 and CT5. The first apartments of the Booyoung Vina complex will be available on 14 June. 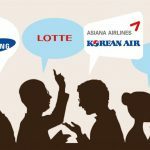 Booyoung is one of the largest real estate developers in Korea with total assets of 21.7 trillion won. 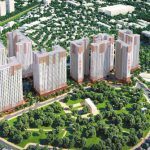 In addition to apartment building, the company recently expanded into investment in golf courses and hotels in some Southeast Asian countries. 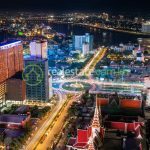 In Vietnam, in addition to Booyoung Vina Mo Lao, the company plans to invest in hotels, guesthouses and golf courses in Hanoi and Ho Chi Minh City. The corporation is looking for nice land for development.